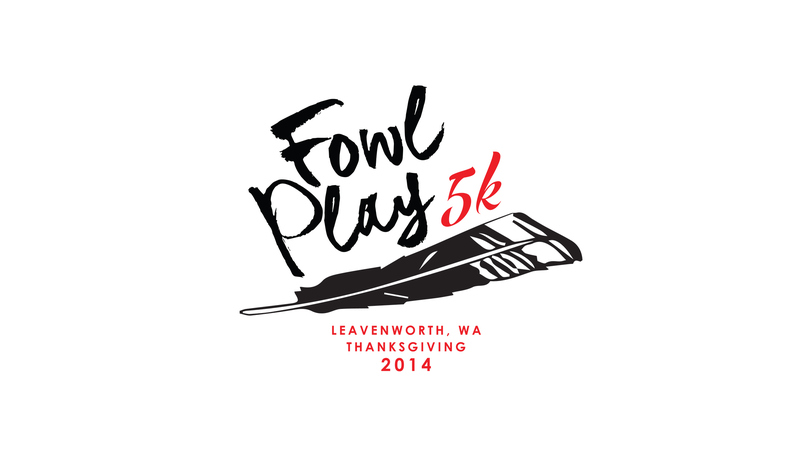 Design a logo and signage for a 1st annual non-profit event in Leavenworth, WA. CASE STUDY TWO: Part of a 2-week series to celebrate 15,000 views on Behance! Always fun to do a bit of pro-bono work when you're connected to the cause. 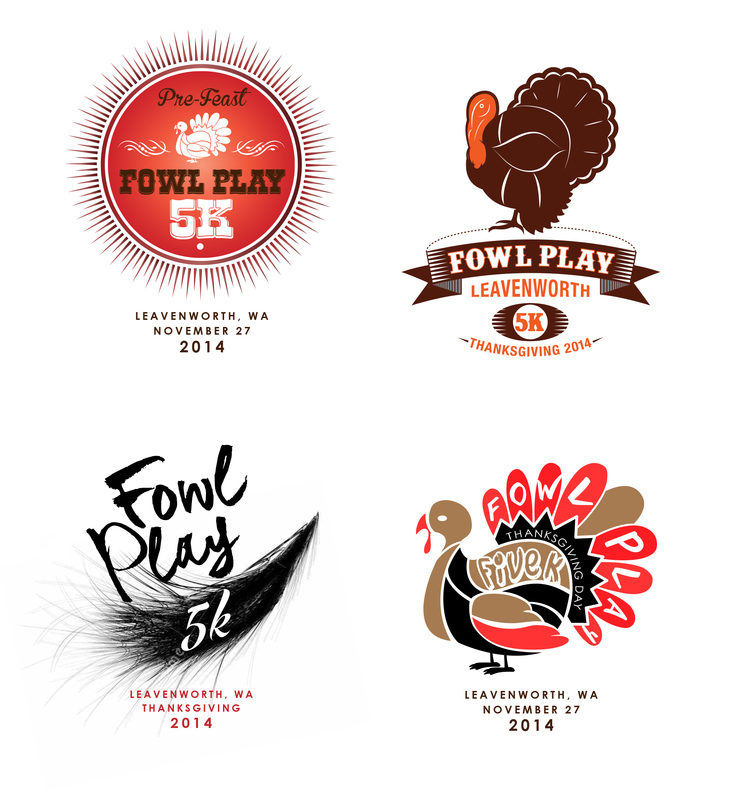 This one's for an event that benefits a local community that we love. Proceeds go toward athletic programs at two local highschools. 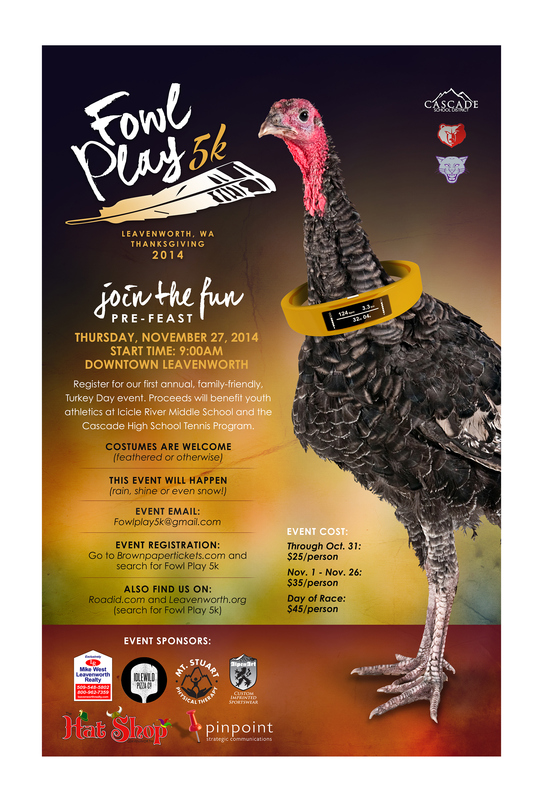 We created the logos and signage for this 1st annual event and I thought it would be great to share in light of the upcoming Thanksgiving Holiday!